The ideal Face and Neck mask that works overnight to rejuvenate your skin. 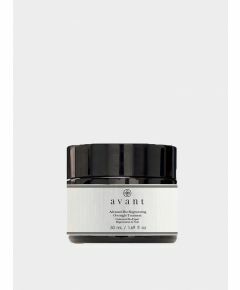 The Anti-Ageing Glycolic Lifting Face & Neck Mask combines signature ingredients and lab based actives including Glycolic Acid, Moringa seed oil and Hydrogenated Polydecene Glycolic Acid aims to penetrate the skin deeply while treating fine lines, acne, blackheads, dullness, and oiliness for a youthful appearance. Rich in anti-ageing properties, Moringa oil aims to rejuvenate dull, tired and ageing skin, resulting in improved appearance of fine lines and wrinkles whilist restoring skin's natural barrier to help protect it against environmental stressors. Besides, Hydrogenated Polydecene aims to work as an emollient and helps to create a smooth and silky feeling on skin whilist targeting the crows feet area around the eyes for a younger looking skin. 1. The jaw - Apply the moisturiser, working from the chin towards the earlobes. 4 The final touch - Massage, making circular movements from eyebrows to nose, avoiding the eye contour area Combine with an Eye Serum or Cream to complete the beauty routine. Discontinue use if redness or irritation occurs. Do not ingest. 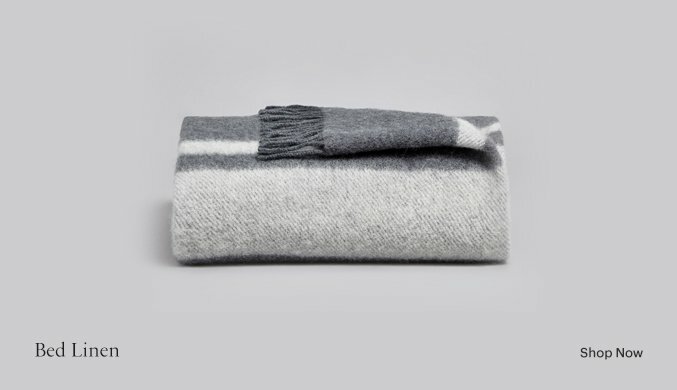 You have 14 days from receipt to return the order to the seller for a refund or exchange. Simply contact us at customerservices@myza.co to request your Return Merchandise Authorisation (RMA). Please note that returns without a RMA number cannot be accepted. Committed to the belief that skincare is not just about beauty, but about health, Avant blends nature and science to create ground-breaking formulae to hydrate, heal and regenerate skin. 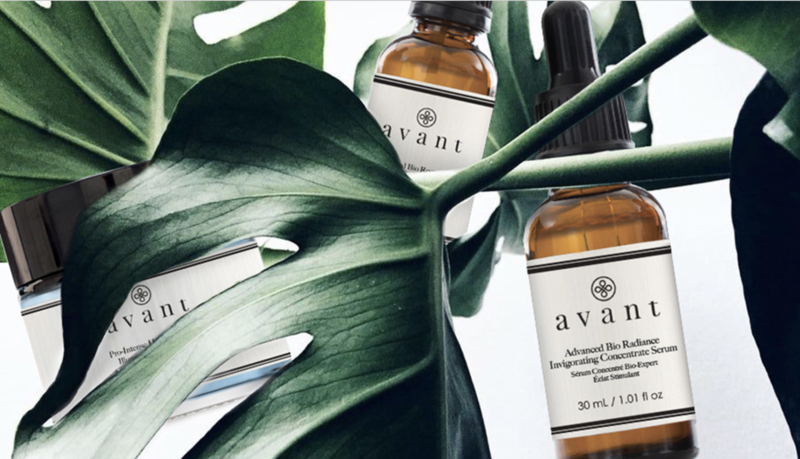 A number of scientists and dermatologists lie at the core of the Avant team to carefully select ingredients, and research and develop products that cater to specific health and beauty benefits. 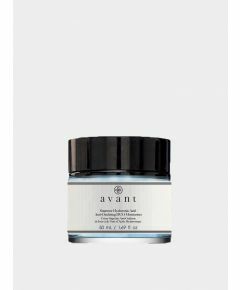 Armed with the promise to restore and nourish, Avant is not just a product, but rather a partner, in your skincare routine.